"The Dream is free, but the Hustle comes at a cost"
From the African bush to the streets of London, from the souks of Tangiers and the concrete jungle of Hong Kong to the bling of Dubai and back to mother Africa; this is a riveting true story of what happens when an Entrepreneur tries, tries and tries and fails more times than he succeeds. A soul searching narrative full of highs and lows culminating in the creation of a Pan African consumer brand that eventually gets sold. This is not a rags to riches story. Alpesh is living proof that in life we lose more times than we win. He talks about the dark side of Entrepreneurship and the challenges of maintaining the Human spirit to keep going no matter what. His journey confirms to us that our lives only really begin once we step outside of our comfort zone. If you are looking to quietly tiptoe through life and hope to reach the grave safely then this book may not help you! However if you are looking to thrive regardless of what life throws at you and keep getting stronger and wiser in the process then this book will help you on your journey. 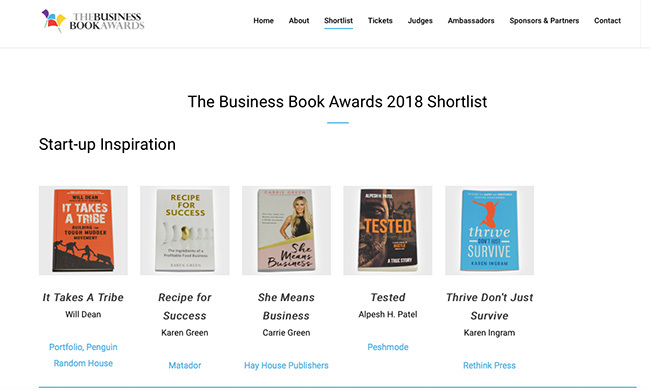 Shortlisted for 'Business Book of the Year 2018'. "Brave, Bold and Innovative. Alpesh Patel = Visionary Entrepreneur." "Beaten and Bloodied, Patel is as rugged as the African bush he was in born in." "This is a must read for aspiring Entrepreneurs, Innovators, Startups, and everyday people out there who face the daily frustrations of dealing with the Status Quo." "Talent hits a target no one can hit. A Ruckus Maker hits a target no one can see. Alpesh is one such Ruckus Maker." 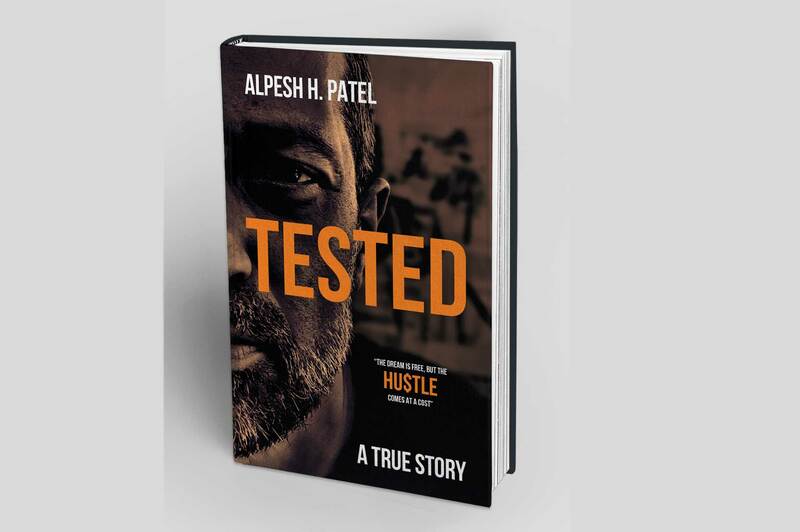 "TESTED " launches June 1st and is now available on Pre-Order on Amazon and iTunes. © Peshmode. All Rights Reserved.